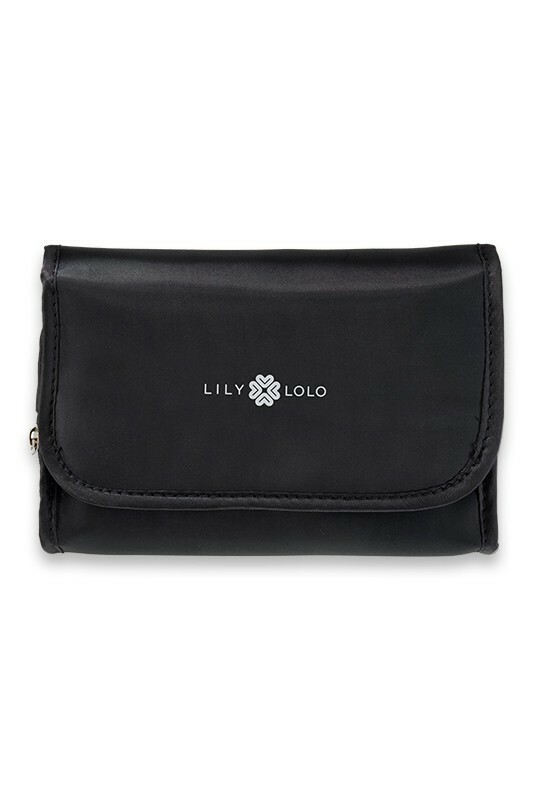 Treat yourself or your loved ones with Lily Lolo's Mini Brush Set ! 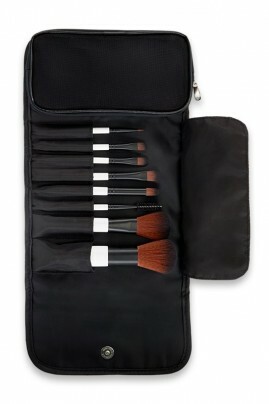 This cute travel-friendly pouch contains 8 mini-size brushes for eyes, lips and complexion. Also includes a small pocket for storing your makeup ! 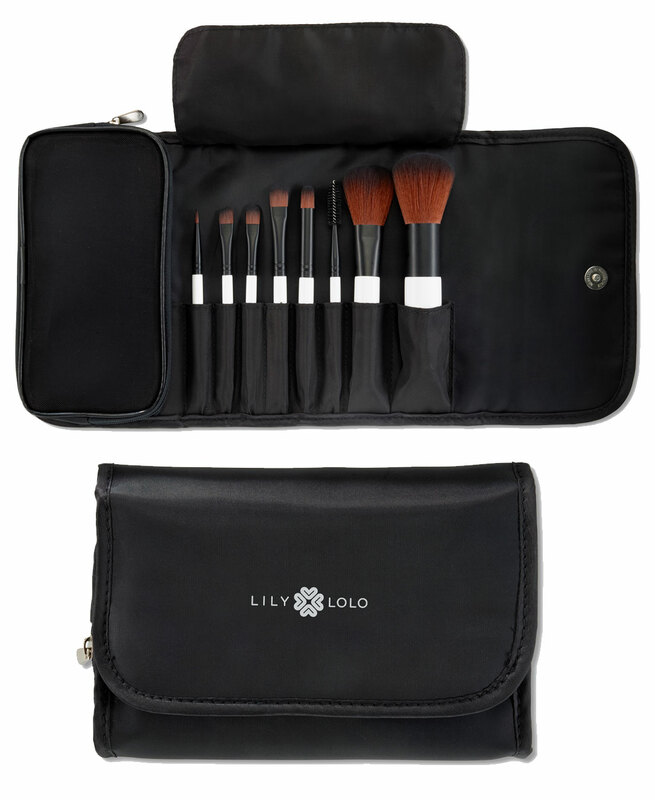 Acclaimed by international makeup artists for their professional quality, Lily Lolo Vegan Brushes are made from synthetic hairs that's ultra soft and resistant. Cruelty-free makeup brushes, sensitive skin-friendly, no itching or scratching ! Approx. 17.5 cm x 12 cm x 3 cm.